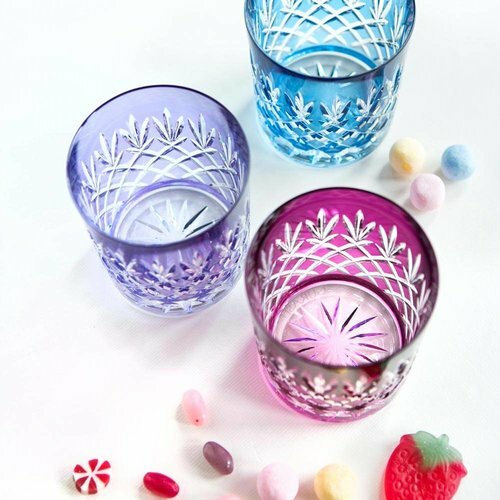 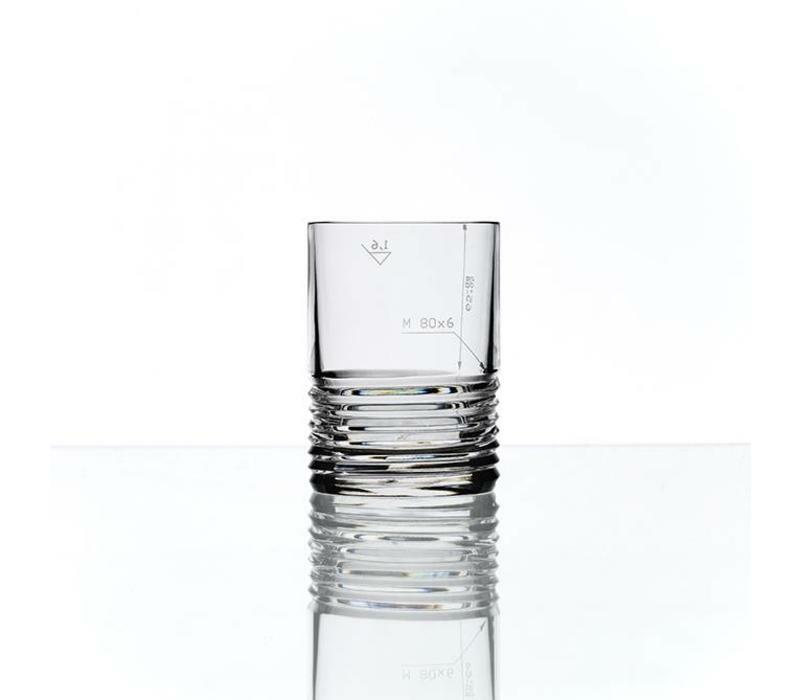 M80x6 Engineering Koncern Design Studio crystal, highballs. 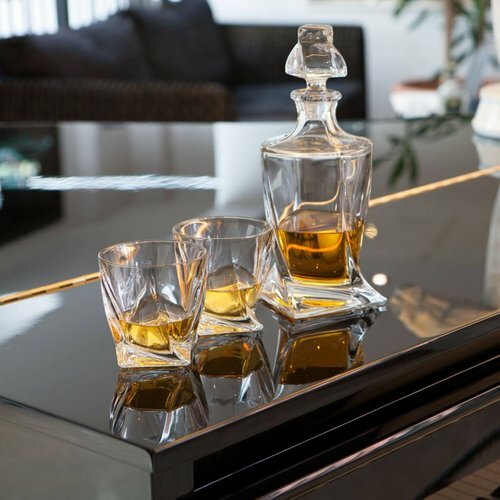 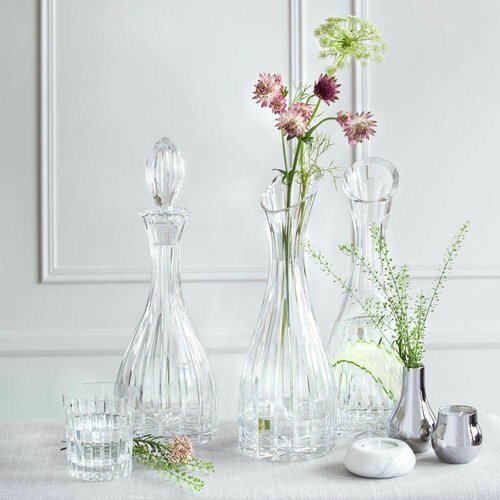 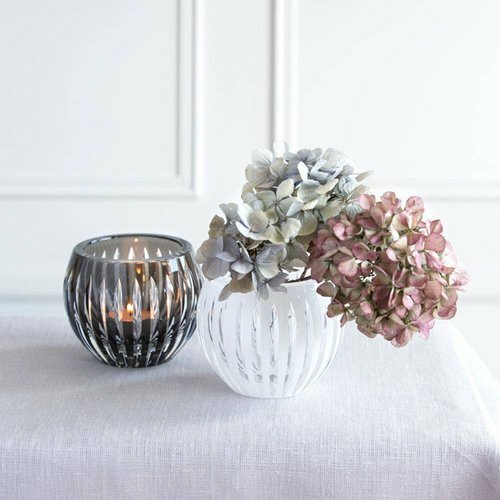 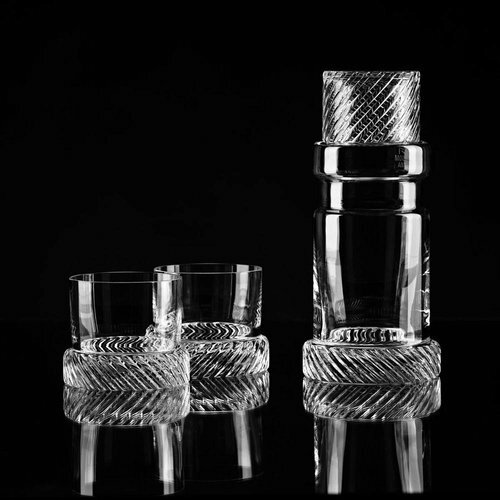 The combination of the finest, hand blown crystal and the engineering symbols create an area for unique aesthetics. 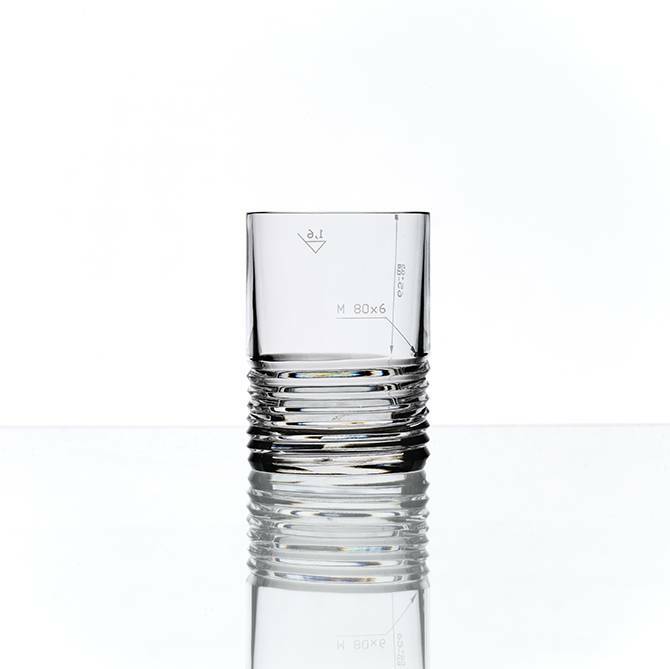 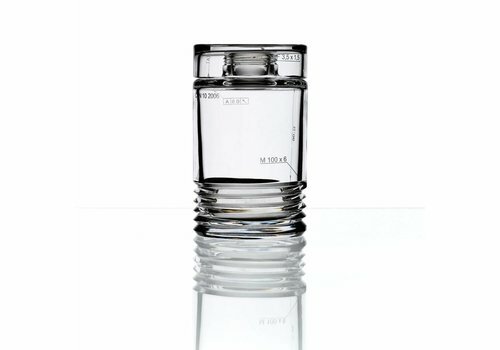 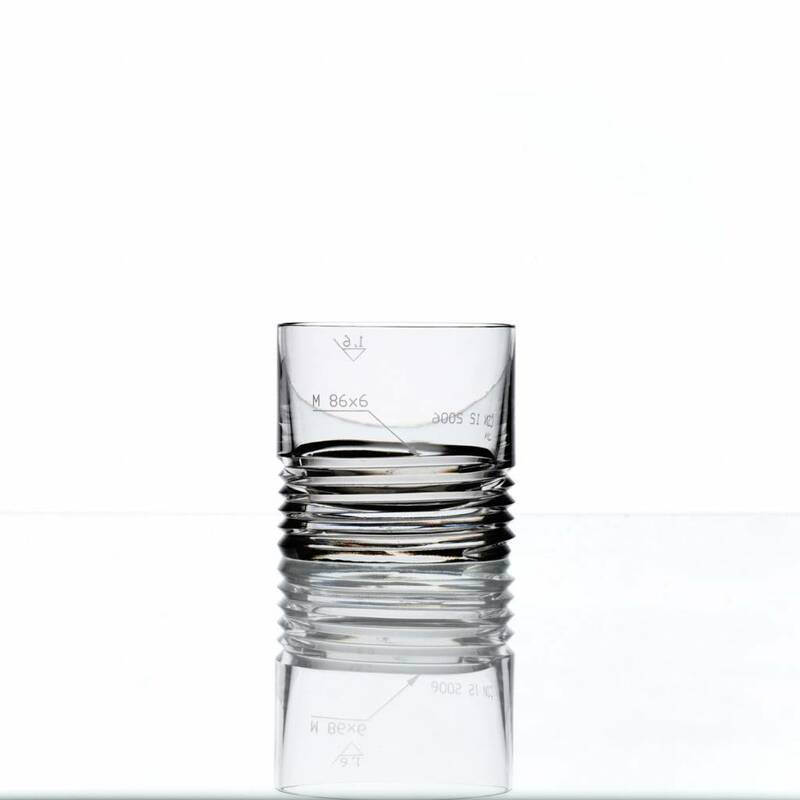 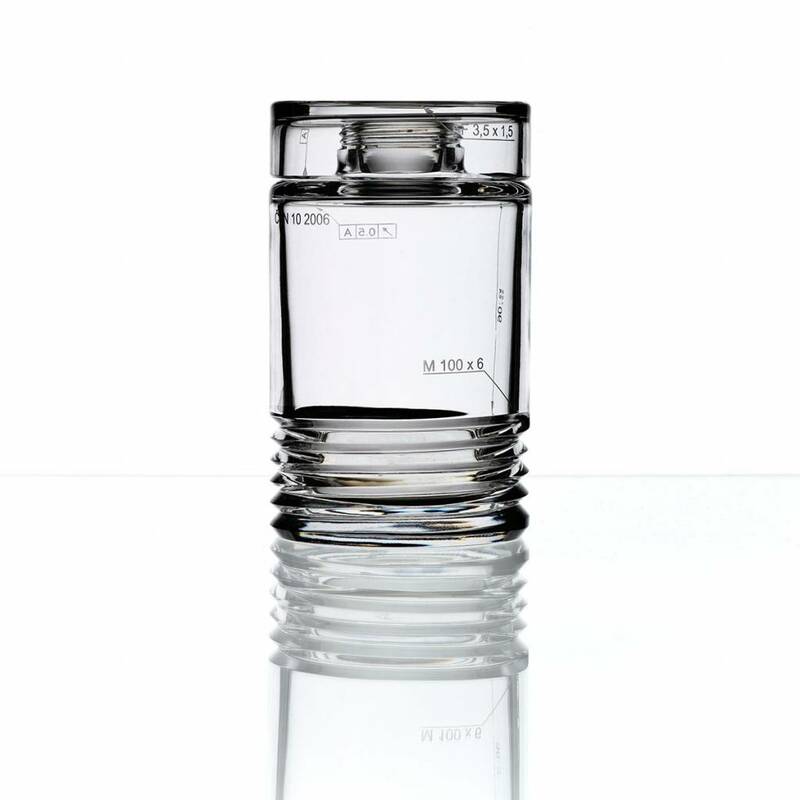 M80x6 Engineering Koncern Design Studio, Whisky Tumbler, set of 2. 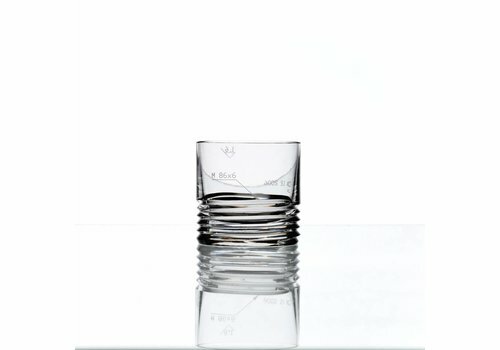 The numerous, Red Dot award-winning team combined fine crystal aesthetics with the engineering specs for the screw.